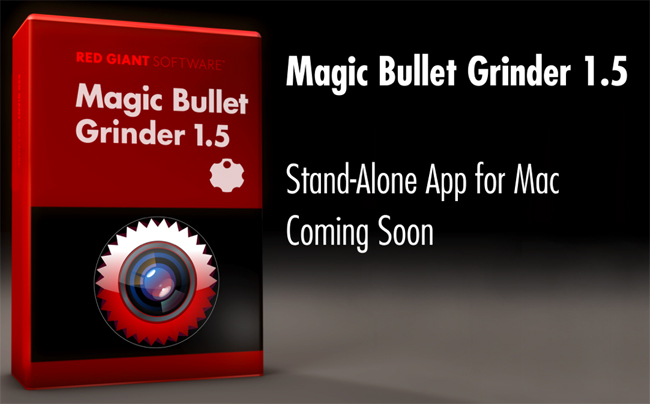 Take a look at Magic Bullets Grinder by Red Giant Software if you need a very fast transcoding of your HDLSR video. It uses all of your processors to transcode the H.264 from your HDSLR into a variety of Apple PRO RES and Photo-Jpg formats so it is fast. 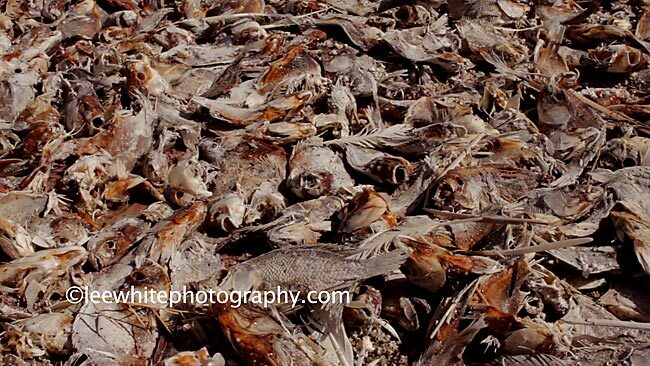 If you need even faster editing Magic Bullet Grinder can create Proxy files in PRO RES and Photo-Jpg codecsl. 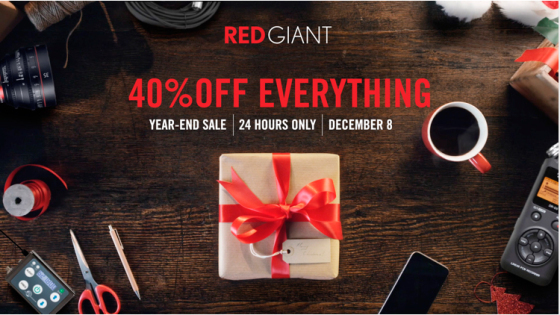 If you were planning to do major color grading (correction) or adding effects in Motion you can transcode into PRO RES 4444. 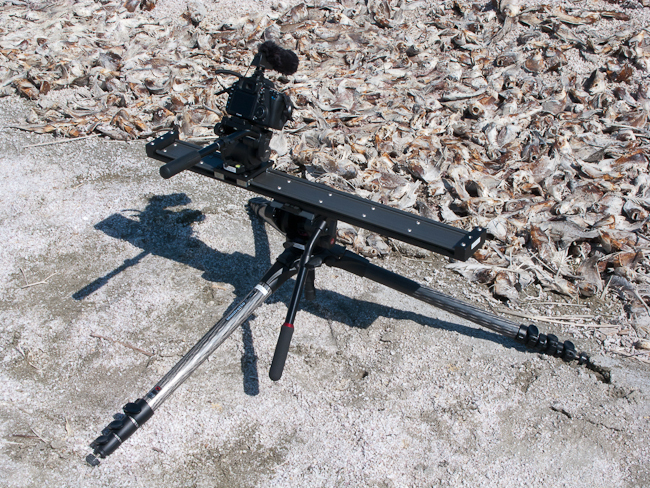 Any 720p video will be automatically upgraded to 1080p so it can be used in Full HD editing. It is a simple three step process: drag your files on to Grinder, Set the transcode to format you want and save which allows you to set the destination for the transcoded files. You’ll end up with transcoded files with time code which is helpful. Note: I suggest when making proxy files that you set the main format to original + timecode and burn in file name and time code. 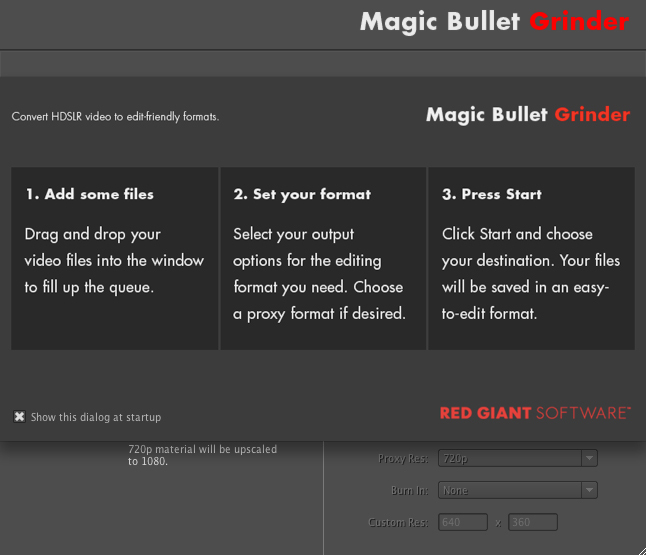 You can download a trial version of Magic Bullet Grinder at http://www.redgiantsoftware.com/downloads/trial-versions. Coming soon is the 1.5 update that adds more format codecs, timecode options, conforming controls, Growl support, separate output options for main and proxy outputs and better clip naming.